Ryer, Inc. is a Manufacturer, Developer and Supplier of Custom and Standard Feedstocks for the Metal Injection Molding Industry. 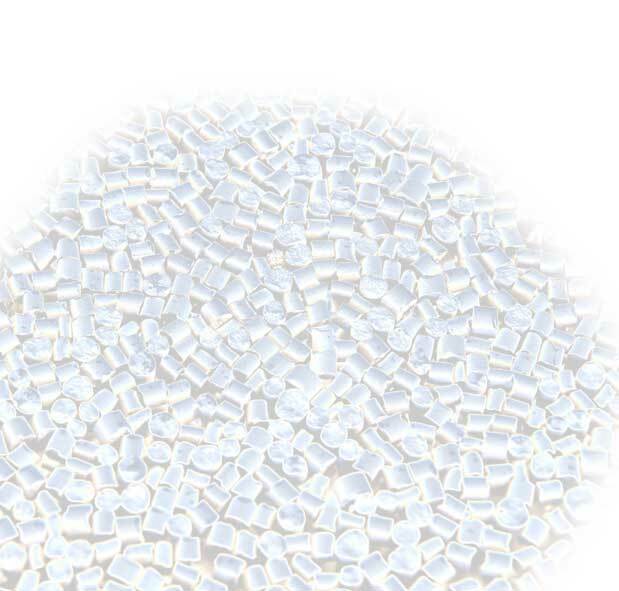 We manufacture a variety of standard “off the shelf” Feedstocks in addition to our Custom formulated Feedstocks to match your current material shrink specifications and flow characteristics. Our Feedstocks include a wide range of ferrous and nonferrous metals including Martensitic, Austenitic, Ferritic and Precipitation Hardening Stainless Steels, Tool Steels, Low Carbon Steels, Copper, Nickel Iron, Carbide and Tungsten Alloys. 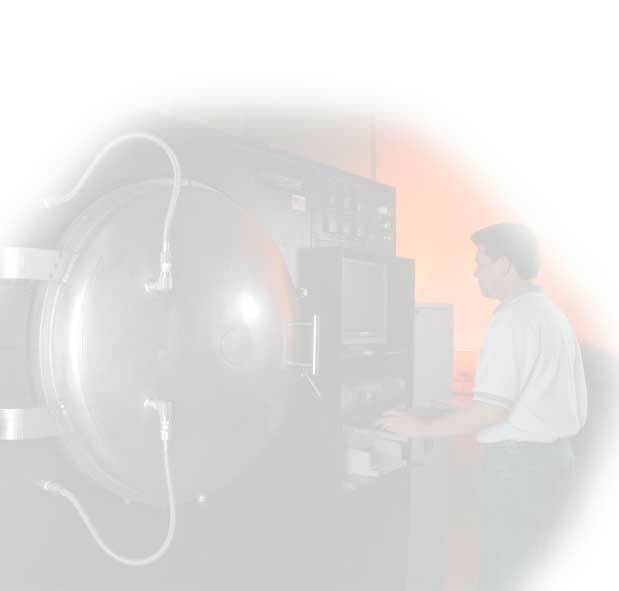 Ryer uses documented procedures throughout its manufacturing process, from raw materials to finished goods. 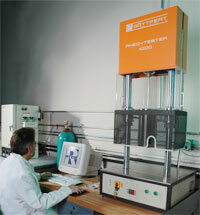 Tests are performed at measured intervals to insure that our products are held to the highest possible standards. These tests are documented using Statistical Process Control. Our test documents validate that our products are consistent and will give repeatable results from LOT to LOT. We document and maintain all test data, providing LOT traceability on all products manufactured.